Best Bar None is an Accreditation Scheme by the Home Office and the drinks industry to help promote amazing policies in place at local venues. To qualify for the Gold Standard, we have to ensure we have policies and procedures in place covering loads of stuff, from responsible alcohol retailing, building safety, child protection, drug prevention and many more - Spoiler alert we do all of these things! A major comtributer to our Gold Standard our Union Angels. To support the health and wellbeing of students, we offer a free 'walk home' service that supports student safety and lends that helpful hand. We also have some very big Game Changers, such as our Be Safe Campaign and Ask Angela. 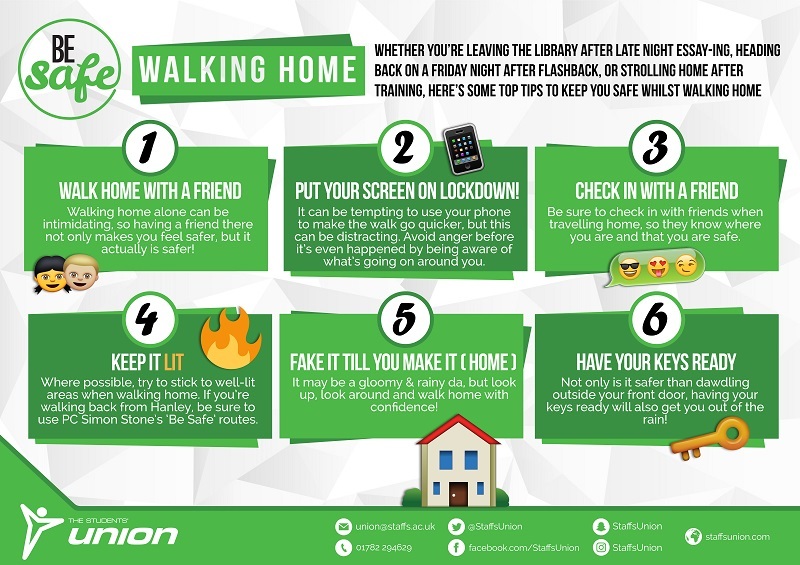 Be Safe is a campaign with tip and tricks to keep you safe, whether you’re going out in town or you’re walking home late from the Library. There is advice for all situations you might find yourself in and how to Be Safe. New for this year, we added #AskAngela across all our venues. This supports any student who ever found themselves in a situation where they have been made to feel unsafe or uncomfortable. 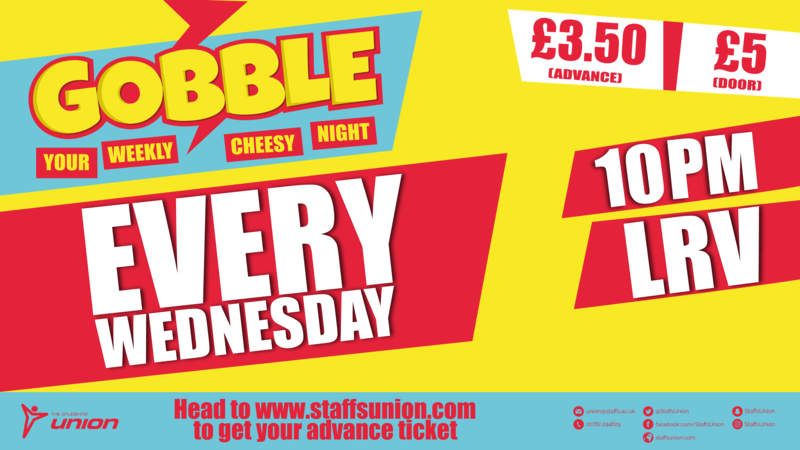 The service is simple and discrete to use, we just ask students to head to the bar and #AskAngela for help. We’ll take care of the rest. We also have a Union staff member who is a qualified SVLO (Sexual Violence Liaison Officer) who is fully trained to assist any student who needs Sexual Violence and Assault assistance. Working closely with the University, we do regular safety checks of all the buildings and venues. Ensuring the buildings remain in a good state of repair. While a lot of the qualifications are legal compliances, we want to let you know the measures we take to ensure your safety in all our Venues. Such as our Zero Drugs Policy, we also go above and beyond to make sure we have advertised and available qualified First Aiders and Mental Health First Aiders, to lend a helping hand should you need. We also deliver an extensive training package to ensure our student staff are knowledgeable in all aspects of licencing law, crime awareness, sexual exploitation, safeguarding, customer service, health and safety, terrorist threat, fire safety and more. Your Venue staff work endlessly coming up with more ways to make sure you have a fun and safe environment to call your own. We’re very proud of all the people involved in helping us get our Golden Standard (and you should be too). Finally to continue our Sustainable Union work we support schemes and policies such as our Great Donate, The FoodHub, Litter Picking and that where we can, we use all recyclable packaging and also changing over some of our cleaning products to be even more Eco-friendly.